nationwide across uk & ireland. 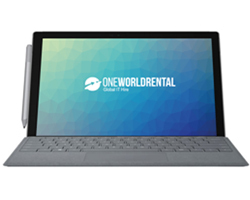 At One World rental we provide the latest laptops from leading trusted brands across the UK. When you choose One World Rental for your laptop hire event solutions, you are partnering with experienced and service driven suppliers that go above and beyond to provide you with a tailor-made rental package. 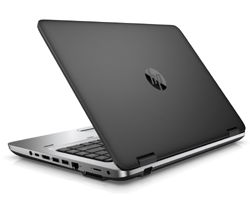 We stock the latest models of laptops from leading trusted brands to meet your event specific need. We are not just a laptop rentals company, we have intelligent software solutions and imaging services too. Lightweight and easy to carry around at events. 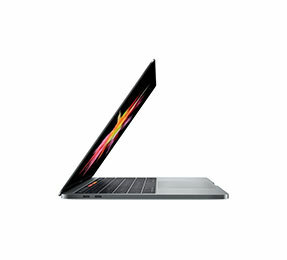 Powerful processors and secure network connections. Can synchronize apps across all platforms. Bluetooth connectivity for Apple pens, keyboards and mouse. Great to use for larger conferences, presentations and speakers. High-performance storage: incredibly fast data transfer speeds. 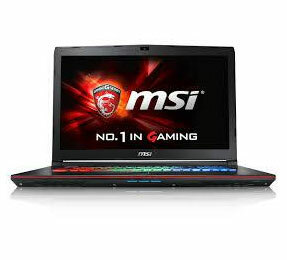 Faster memory speeds and improved power efficiency. Next-gen memory: Rely on faster memory speeds and improved power efficiency. Plenty of ports: Connect it all with an HDMI, mini display port, three USB 3.0 ports, SD card reader, and RJ-45. Efficient anywhere: A backlit keyboard to help you stay productive in any lighting. 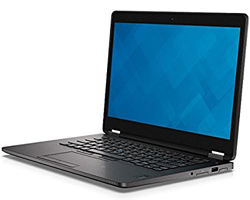 Intel Core i7-7660U dual-core CPU. Graphics: Intel Iris Plus Graphics 640. 2,736 x 1,824 PixelSense display. Storage: 512GB SSD (PCIe 3.0). Cameras: 8MP rear-facing, auto-focus camera (1080p HD); 5MP front-facing, 1080p . We are not just a laptop rentals company, we have intelligent software solutions too. 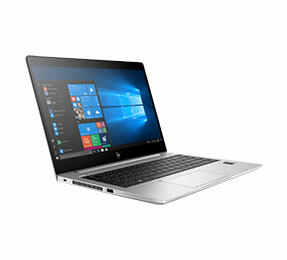 All of our laptop rental for business and conventions are supplied with either Mac OS software or any Windows version as per your business requirement. 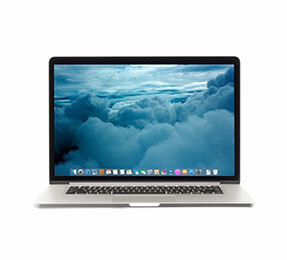 Our Macs come pre-installed with Mac Mail, Keynote, Pages, Numbers, VLC and Chrome. Windows PC’s are typically provided with Microsoft Office including PowerPoint, Excel, Word, VLC and a number of internet browsers. Additional software licenses are available and installed on request. 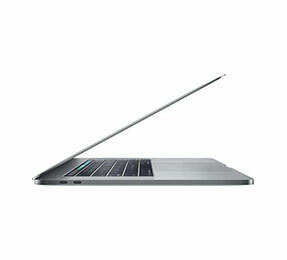 If you want to rent laptops for a day (short-term rental) congratulation you are at the right place. Should you need further software or customized apps please contact us so we can discuss in full detail all the options available. We have a team of expert event technicians who support our clients through every step of their event journey, event staff technicians will put in place plans and layouts of where all the equipment should be placed and how it should be configured. Our teams can travel out across United Kingdom and Ireland covering major cities: London, Birmingham, Liverpool, Glasgow, Swansea, Portsmouth and more.